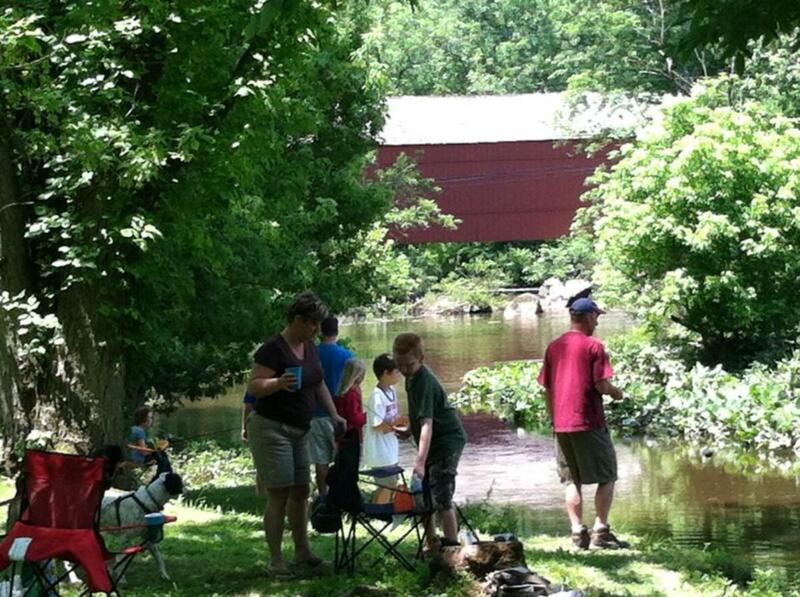 Tohickon Family Campground is situated on 54 wooded acres in Southeastern Pennsylvania's historic Bucks County. Located between Bucks County's Lake Towhee County Park and Pennsylvania State's Lake Nockamixon State Park, Tohickon Family Campground is the perfect stay for families and outdoor enthusiasts. We are centrally located 20 minutes south of the Lehigh Valley, 45 minutes north of Philadelphia, and 90 minutes south of New York City. Being located near so much historic, cultural and family centered entertainment our property still provides a natural setting where you can start the family tradition and we'll help with making the memories.